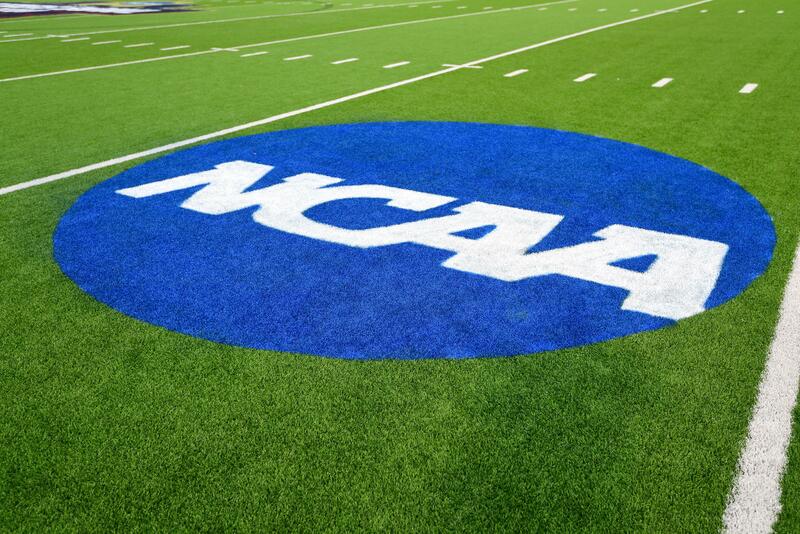 No, college football isn't immune to the pay-for-play allegations, but don't expect the NCAA to launch an investigation into the latest allegations. Fifth-year Jets general manager Mike Maccagnan already has Sam Darnold as the team's QB of the future. The next step is to surround him with a winning team.